Lecithin nutrients help to naturally prevent arteriosclerosis, protects against cardiovascular disease, improves brain function, and aids in the absorption of thiamine by the liver and vitamin A by the intestine. It is also known to promote energy and is needed to help repair damage to the liver caused by alcoholism. How Does Lecithin Help the Body? Lecithin is a type of lipid used by every living cell in your body. 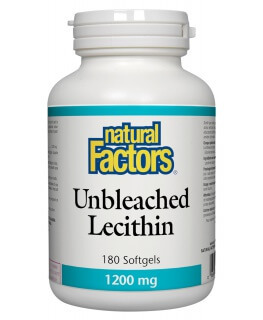 The cell membranes which regulate the passage of nutrients in and out of cells are made primarily of Lecithin. The protectives sheaths surrounding your brain are composed of Lecithin. In addition, your muscle and nerve cells contain Lecithin. 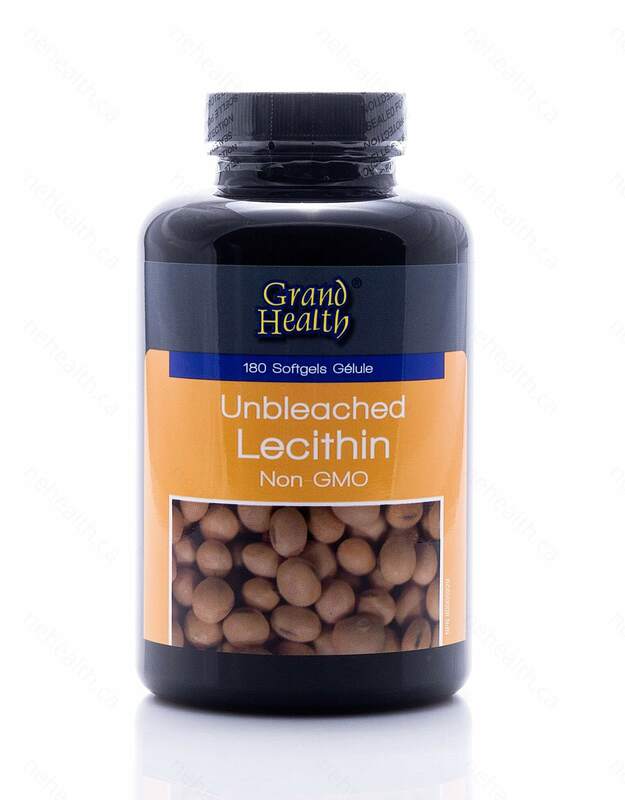 Lecithin consists mostly of the B vitamin choline, and also contains linoleic acid and inositol. 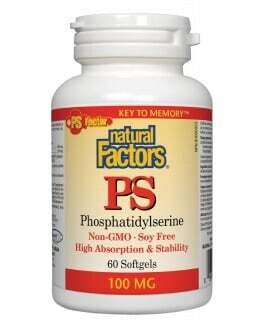 What is the Difference Between Phosphatidylcholine and Lecithin? 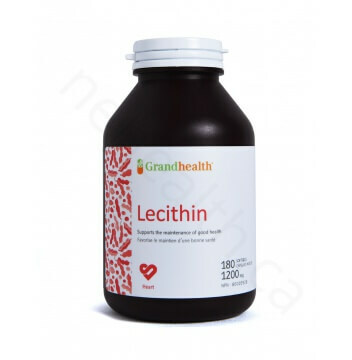 Lecithin is a general and relativity non-specific word to which describes the yellowish fats which are most frequently found in eggs, soybeans, and seeds. Lechin is composed of many separate molecules, including phosphatidylcholine. Phosphatidylcholine is a phospholipid. It has a long skinny molecule with two distinct termini. One end is the phosphatidyl contributor, and the other end is the choline contributor. Canty, David J., and Steven H. Zeisel. "Lecithin and choline in human health and disease." Nutrition reviews 52.10 (1994): 327-339. Knuiman, J. T., A. C. Beynen, and M. B. Katan. 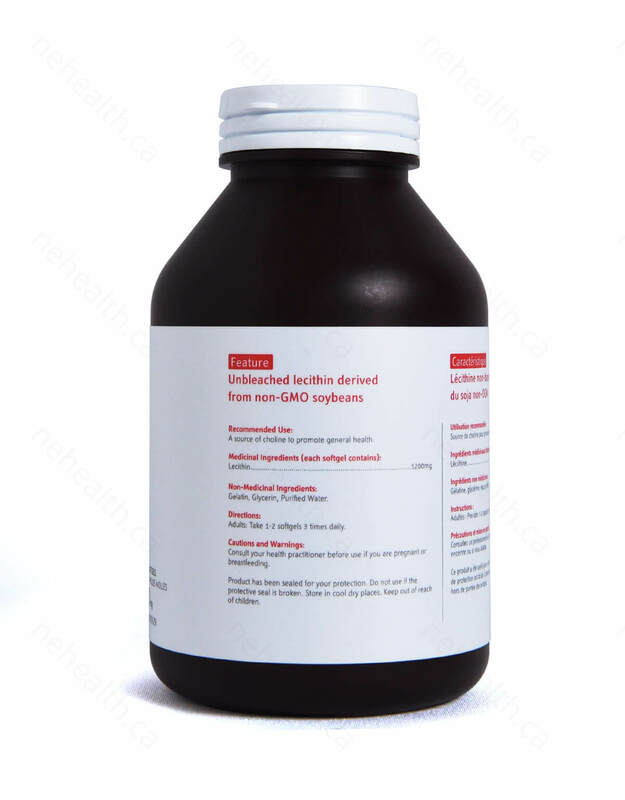 "Lecithin intake and serum cholesterol." The American journal of clinical nutrition 49.2 (1989): 266. Wood, John L., and Richard Gall Allison. "Effects of consumption of choline and lecithin on neurological and cardiovascular systems." Federation proceedings. Vol. 41. No. 14. 1982.